WHAT IF WE DO THINGS, NOT PERFECTLY, BUT IN GOOD FAITH? IF:Tall Timber is an IF:Local Gathering that follows the IF:Gathering 2019 which was held Feb 8-9. 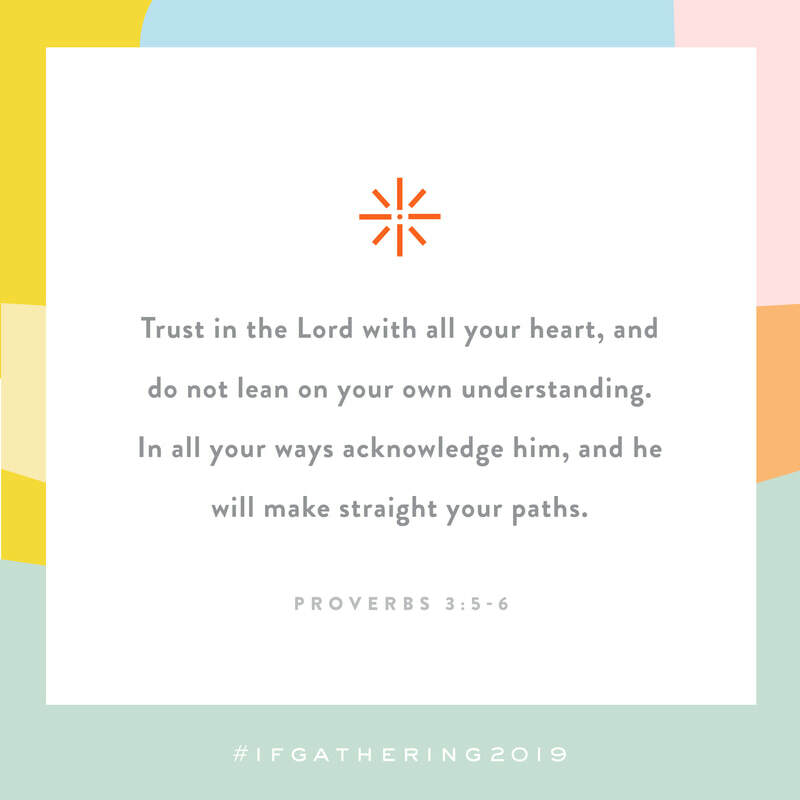 IF:Tall Timber will feature content from that event, and will include time to reflect and discuss with women of all ages, how the Spirit is moving in you as we hear from a variety of speakers. Some of the featured speakers include Jennie Allen, Jada Edwards, Bianca Olthoff, Jo Saxton, Jill Briscoe and more. This isn’t about hearing your favorite speaker, it’s about participating in a generation of women who believe God at His word and desire to spend their lives well for His glory. ​The setting at Tall Timber is, of course, glorious and we will be complimenting it with wonderful decor, fantastic meals by TT Chef Sparrow, free time and more yet to be finalized! Join Us! Invite your friends! Partial scholarships for Plain Community Church women are available. If possible, please register and pay the $50 reservation fee. Email Kathi Bonallo, PCC Ministry Assistant to request scholarship funds. Please indicate what you are able to afford. For those under 18 additional scholarship funds may also be available from Tall Timber. WHAT IS IF? We exist to equip women with gospel-centered resources, events, and community so they may learn more about who God is and disciple other women right where they are.